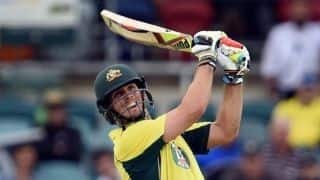 The 22-year-old will fly back to Perth on Monday and undergo scans to assess the damage. 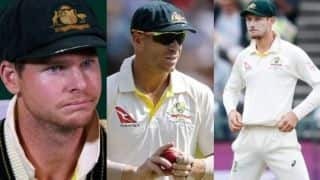 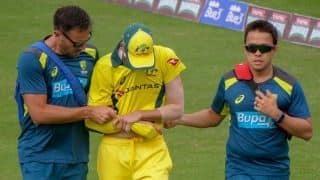 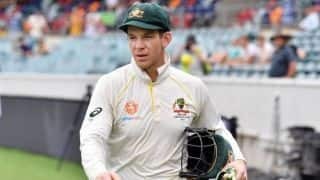 Smith and Warner were handed year-long bans from state and international fixtures for their role in the infamous ball-tampering episode. 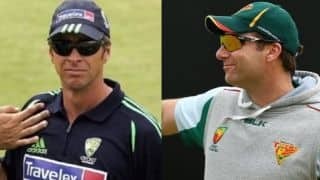 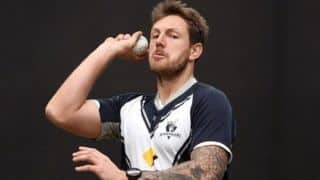 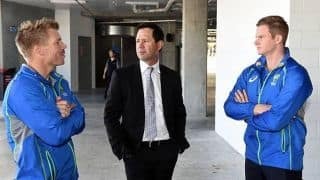 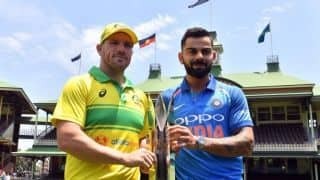 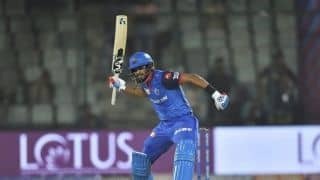 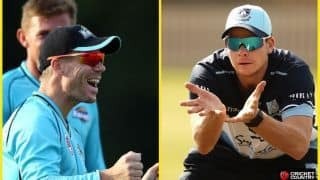 Ponting, who will soon join Australian team as the assistant coach, says Marsh has the X-factor that can win Australia a World Cup. 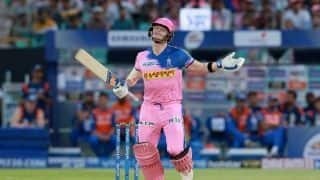 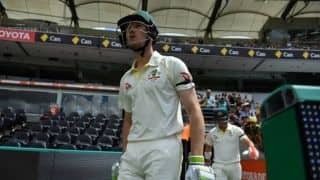 Bancroft was signed by Durham in July last year following his nine-month ban for involvement in a ball-tampering incident. 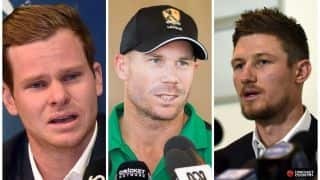 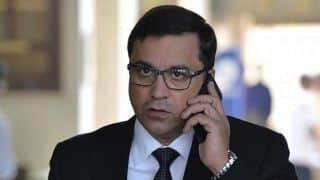 Cricket Australia chairman has said that there are 18 to 19 names on his mind who he thinks could make the cut. 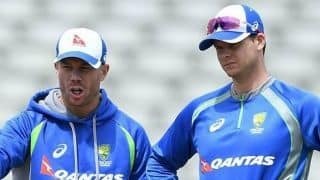 ICC Chief Executive David Richardson said that the idea of the group is to address the issues of players' burn-out. 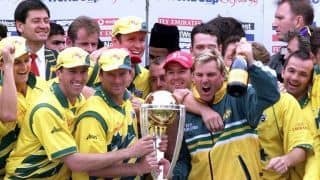 The 1999 kit won 67 per cent of the more than 80,000 votes that Australian fans gave.